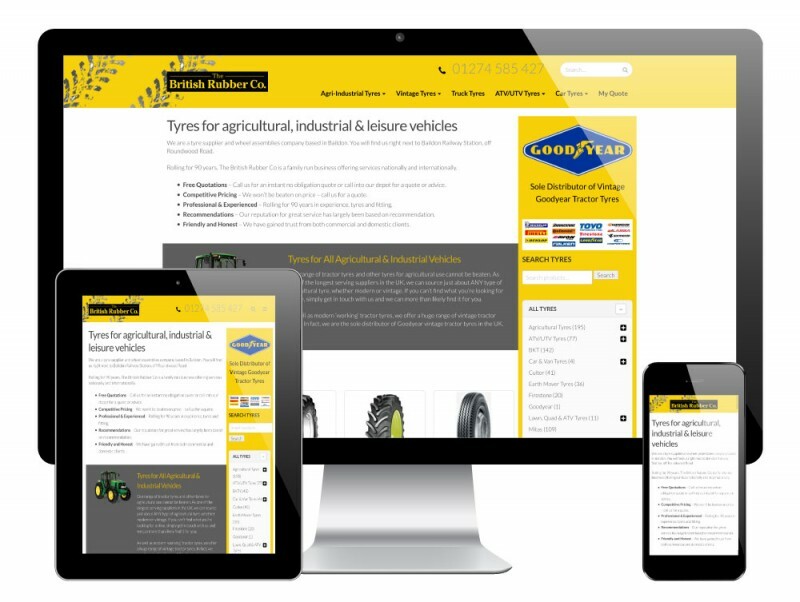 The British Rubber Company have been in business for over 90 years, supplying tyres to the industrial and agricultural sectors UK wide and internationally. 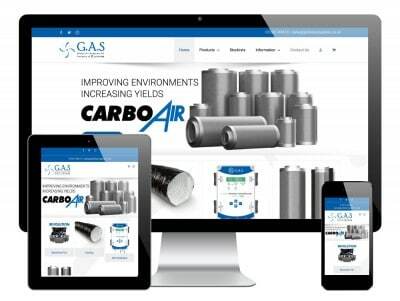 Having recently been bought by a new owner, British Rubber Co approached us to do a complete rebuild of their previous website, which wasn’t mobile friendly and was rather dated. 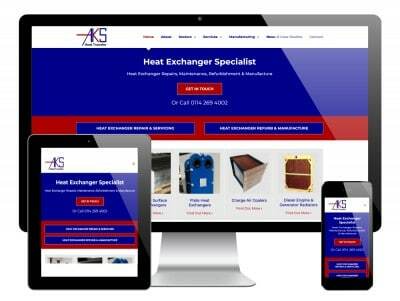 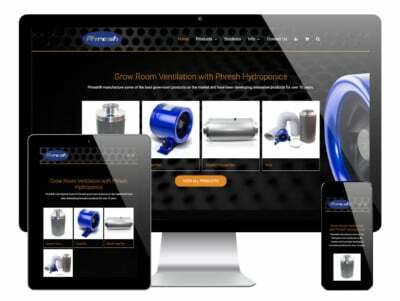 This website is built in WordPress and features over 500 product pages.